AV Vegas has Las Vegas’ largest selection of pro audio consoles to rent. From small analog mixers to large digital consoles, we have your preferred live sound console. We rent Yamaha digital consoles (all popular models), as well as Avid Venue Profile boards. 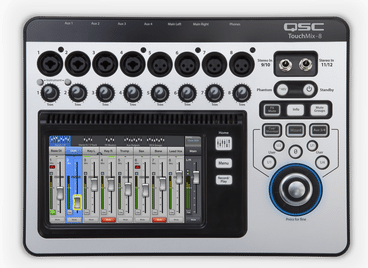 The Yamaha QL1 Digital Console is a 32 mono plus 8 stereo Input console in a compact footprint. AV Vegas Audio Rental Department has two in stock. The QL5 is the big brother to the QL1. Still a fairly small footprint but twice as mighty. AV Vegas Audio Visual Rental Department has two in stock. 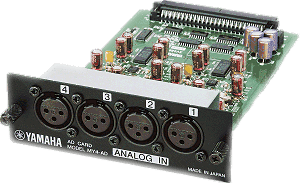 Great analog mixer for keyboard mixing or small PA systems. Behring X-32 Console has become a value-priced audio console with good performance for the money. 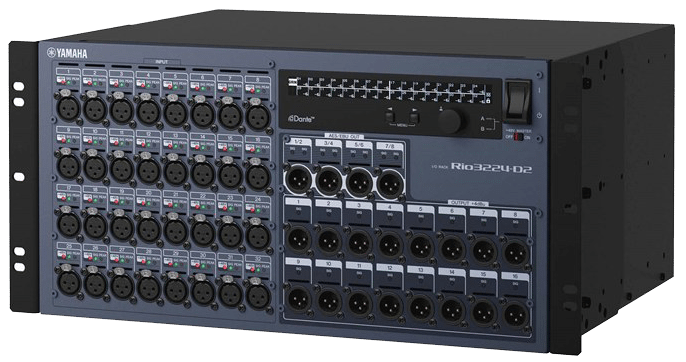 AV Vegas’ Pro Sound Department has one in stock for your rental need.